"Butterflies Floating Personal Checks" product is already in your cart. 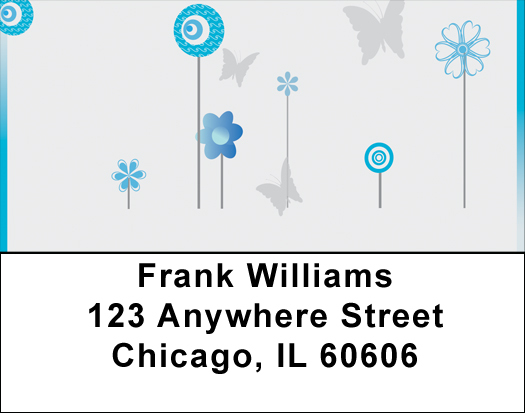 You will have your own garden with these delightful Butterflies Floating Personal Checks that offer four different varieties of flowers. A pale gray background holds a pretty array of posies in shades of pale blue, orange, yellow and green and peach ï¿½ all with butterflies flitting in the background. 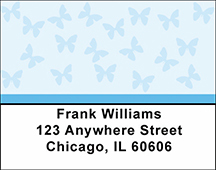 The design of these cheerful Butterflies Floating Personal Checks also feature contrasting borders and flowers that look like pinwheels that are spinning in the breeze. Writing checks will become less of a chore when you can amuse yourself with pretty images that make you smile and will certainly cheer up the recipient of each check.